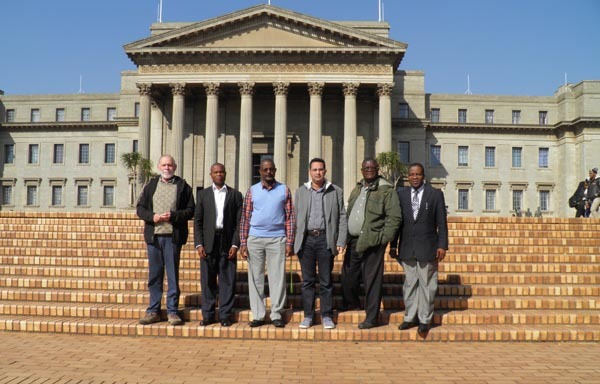 A groundwater training day, for over 30 Francophone African water professionals and government staff, was hosted on 28th November, by Professor Moustapha Diene of the Africa Groundwater Network (AGWNet) and Mr Julian Harbrecht and Mr Ramon Brentführer of BGR (the German Federal Institute for Geoscience and Natural Resources) – with support from BGS (the British Geological Survey). Groundwater is the main water source available in many African countries; it has contributed to improve access to water for achieving the Millennium Development Goals (MDGs). Its management in the context of a river/lake basin requires knowledge and a specific approach for management of both resources (surface and ground water) within IWRM. 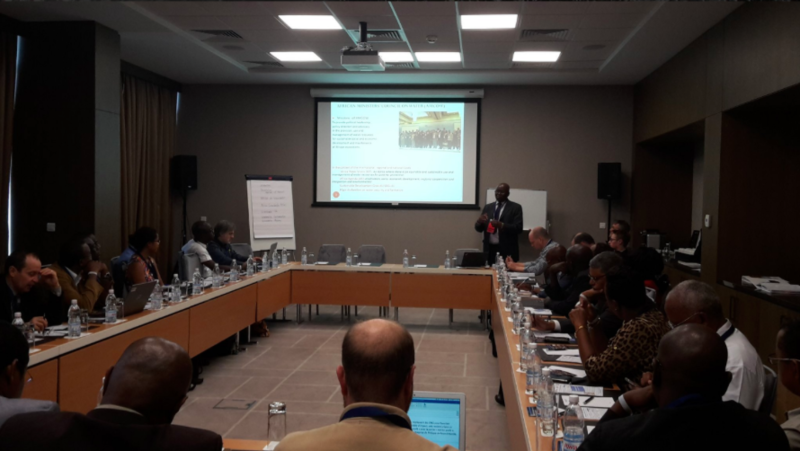 Africa Groundwater Network (AGWNET) conducted its 7th annual Steering Committee (SC) meeting on 22nd and 23rd June 2015 in Johannesburg, South Africa. The SC members deliberated on various topics and developed strategic work plan for 2016. The meeting has also elected Dr. Moustapha Diene as its 3rd Network Manager starting from Jan 2016.